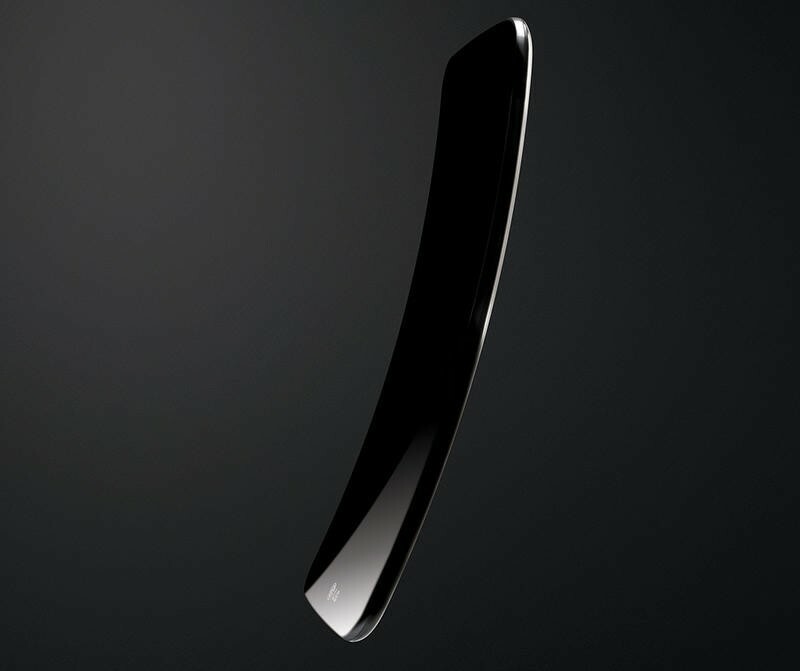 Samsung and LG appear to be in an all out war over the still-questionable curved smartphone market. 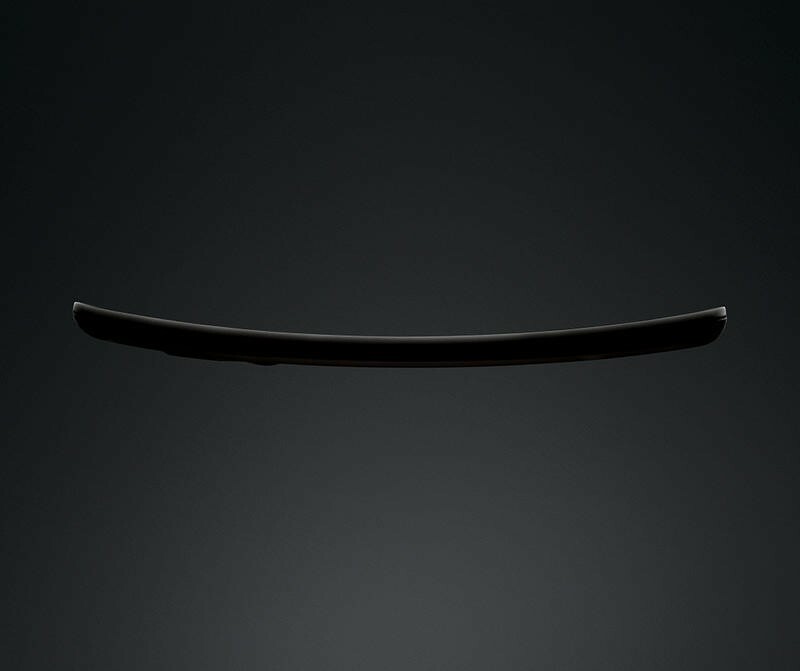 Last week, Samsung unveiled the Galaxy Round, a 5.7-inch handset with a horizontal curve, and now the first photos of LG’s rival device have leaked online, revealing a 6-inch smartphone with a vertical curve set to launch in November. Both The Verge and Engadget claim to have verified the leaked photos with their own sources, though there’s no other info on the alleged device at this point. 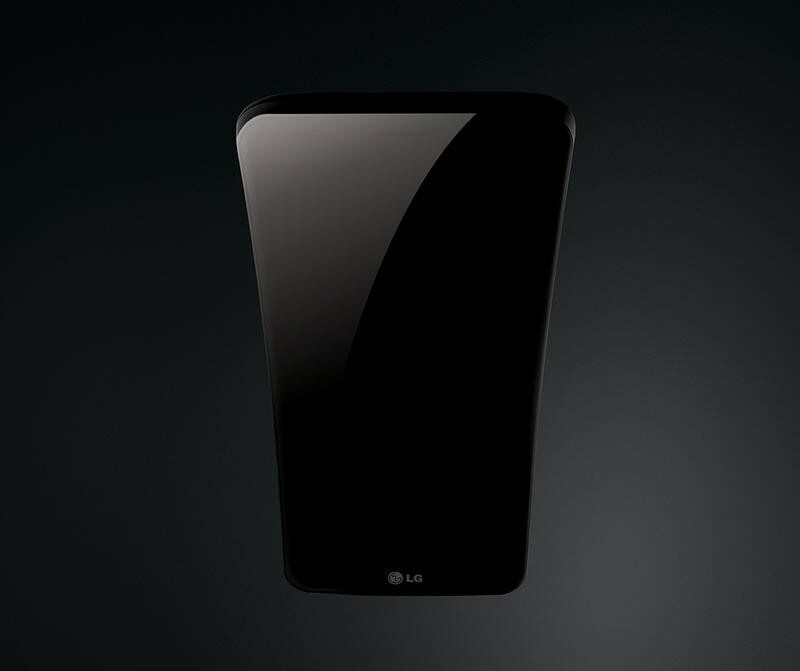 A number of reports have referred to LG’s curved smartphone as the “LG Flex,” a name which seems unlikely given the fact that this device won’t actually be flexible. The South Korean company unveiled both curved and flexible battery designs earlier this month, but noted that the bendable battery—which takes the form of a cable—won’t be put to use in mobile devices for several years. The first flexible smartphone could mean real innovation, but curved handsets feel more like a gimmick than a step forward for the industry. There are a few possible perks—like a natural grip and an immersive display for viewing content—but that’s about it. Samsung’s Galaxy Round doesn’t bring anything new to the table besides its bizarre form factor, though there’s still hope LG could have one killer feature for this mysterious device hidden up its sleeve.